You have the worst toothache of your life. You need relief, but from experience, you know your dentist is unlikely to see you today. Please don’t hesitate to visit emergency dentists in Rockledge, Dr. Jeffrey Nichols and Dr. Ryan Collins at Premier Walk-in Dental. Whatever your urgent need, you will be seen the same day you walk in our comfortable and friendly offices. You just cannot ignore some of the most difficult discomfort you’ve ever experienced, and that’s what dental pain can be. 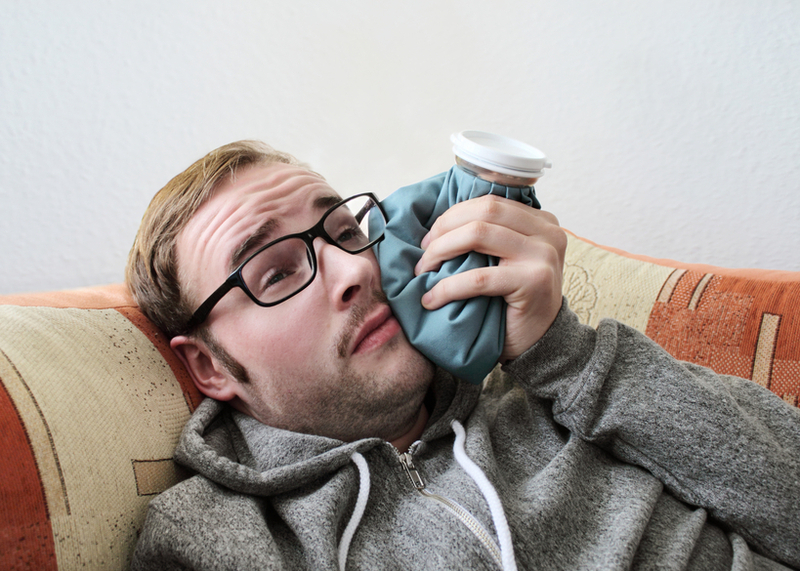 Whether it originates in dental abscess (infection), a blow to the mouth from sports, a fall or a car accident, or dental sensitivity from a deep cavity, your oral health emergency cannot wait. That’s why at Premier Walk-in Dental, the staff is ready and willing to care for your teeth and gums on a walk-in basis. Call ahead if you can if you’re injured and need dental first aid advice, but even if you can’t, just come to our Rockledge office. Additionally, the doctors replace avulsed, or knocked out, teeth when possible. They repair chips and cracks, lost crowns and fillings and even remove material lodged between teeth. More serious situations such as profuse oral bleeding or broken or displaced jaws will be referred to the nearest hospital emergency room. Even when you don’t have an emergency, your personal schedule may go awry, forcing you to cancel dental appointments. With Premier Walk-in Dental, you can get your cleanings, X-rays, fillings and other preventive and restorative work done on select days without an appointment–in other words, when it’s convenient for you and your family. Additionally, we know how unpredictable life with kids can be. So, we treat children in our bright and kid-friendly operatories on a walk-in basis as well. When the unexpected happens, Premier Walk-in Dental understands that you need payment options. So, we accept cash and major credit cards. We offer CareCredit–interest-free financing for up to 12 months. And, of course, we accept dental insurance and will help you file your claim. Receive quality dental care that’s convenient and quickly responsive in those painful emergencies. You can contact Premier Walk-in Dental for more information, or just stop in and get to know us.